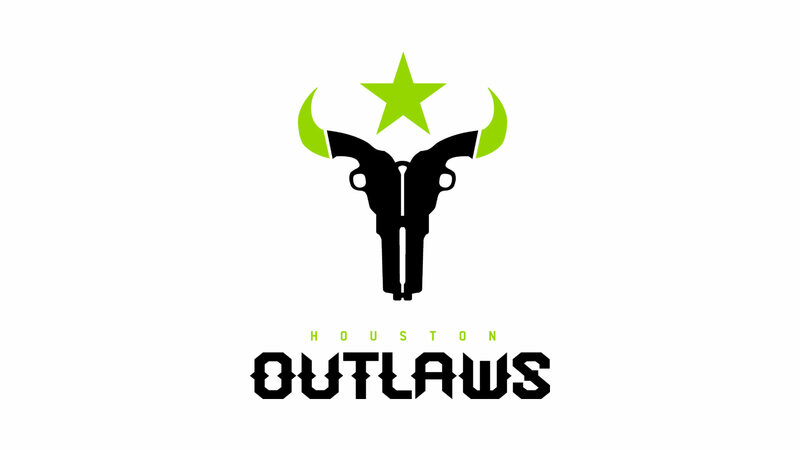 The Houston Outlaws are one of the 12 original professional Overwatch teams started in 2017. The Outlaws are partnered with OpTic Gaming and currently rank #3 on the list of “most popular Overwatch team”. The Houston Outlaws currently compete in the Atlanta Division of the Overwatch League.